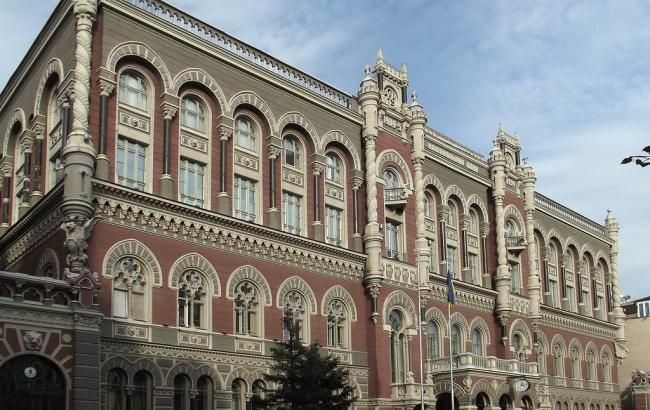 The National Bank of Ukraine says the nation is still very vulnerable to external shocks due to a high debt burden on the public sector in the medium run. “Despite the improved indicators of external stability, our country is still very vulnerable to outside shocks, mostly because of a considerable debt burden on the public sector in the medium term,” the regulator said while presenting the key tendencies in the nation’s economy on 24 April, UNIAN reports. The National Bank said that Ukraine’s public sector will have to carry the weight of the increased gross debt within the next year. Nevertheless, the obligations of the government and the central bank to finance Ukraine’s foreign liabilities was the primary reason that caused the country’s international reserves in the first three months of 2018. The institution estimates that Ukraine’s budget deficit in 2018-2020 is going to stay at around 2-3%, whereas the ratio of public debt to GDP is likely to drop slightly, getting closer to the threshold set at 60% of gross domestic product. Speaking of the biggest risks to the Ukrainian economy, the National Bank named a possible halt to the Extended Fund Facility program of cooperation with the International Monetary Fund, the upcoming election campaign, and the possibility of a major international trade war.